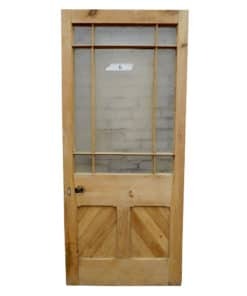 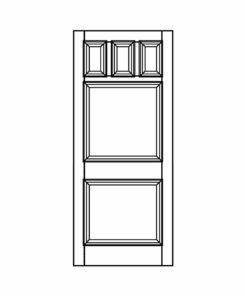 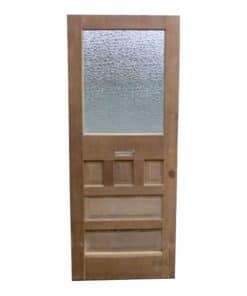 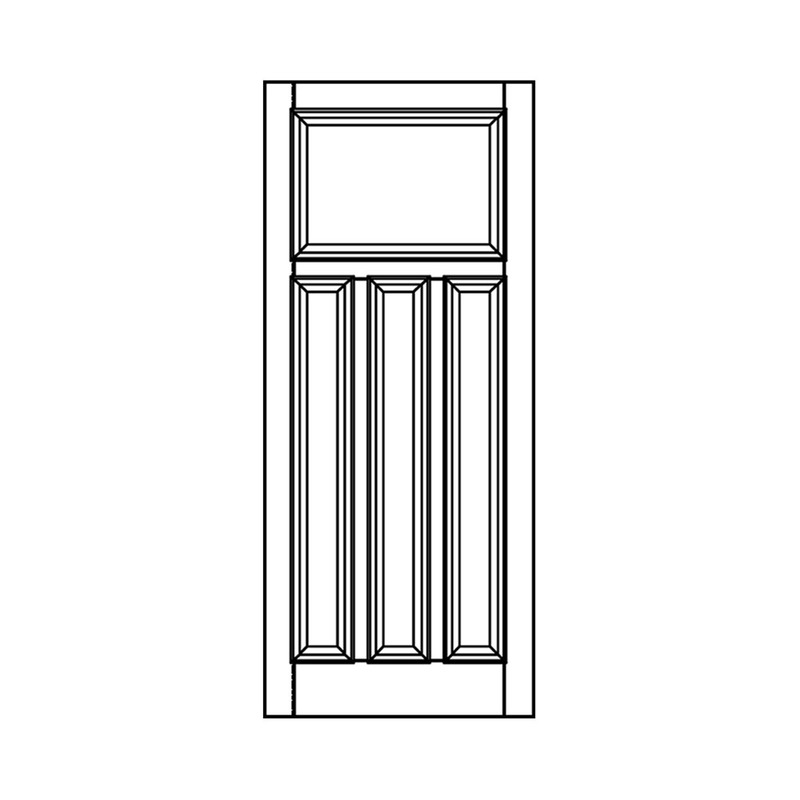 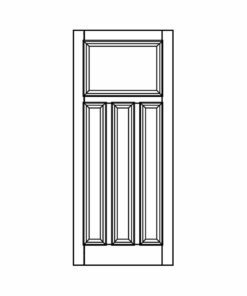 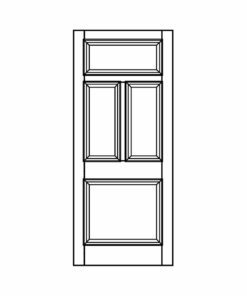 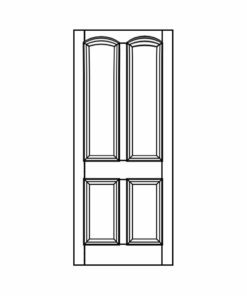 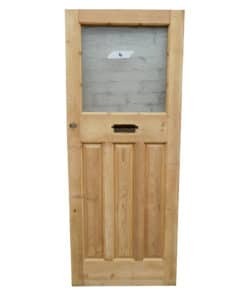 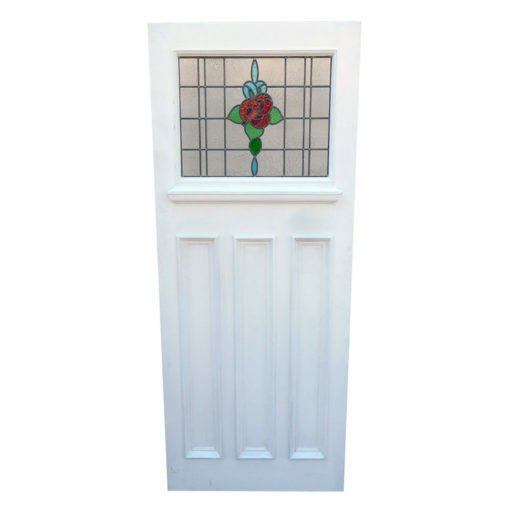 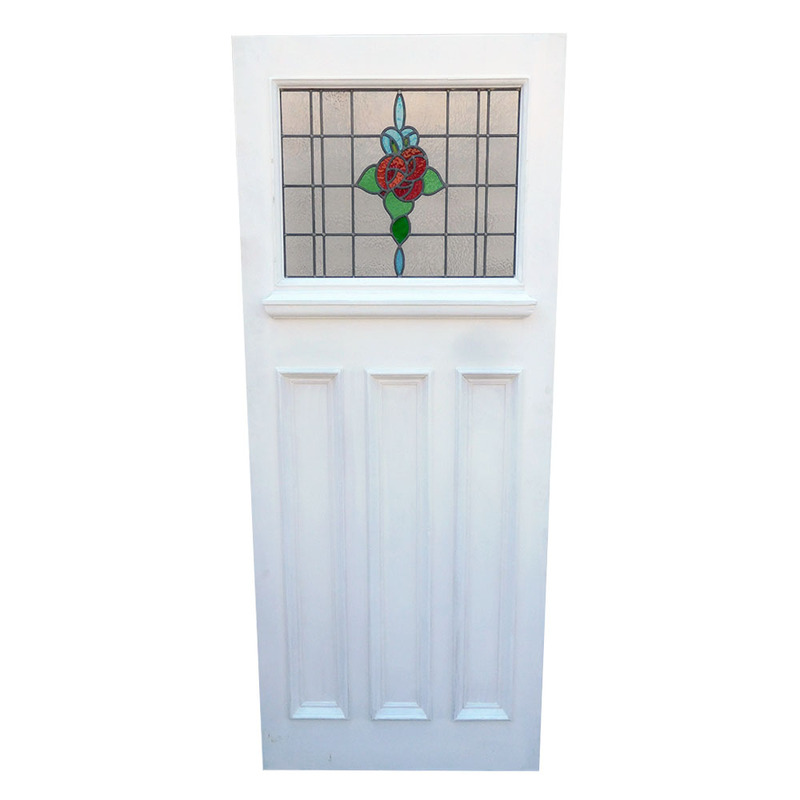 1930’s style moulded 4 panel door which features traditional ovolo and bolection moulding. Design includes one square top panel open for glazing, over three lower flat panels. 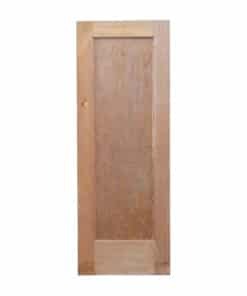 Handmade in either Sapele Hardwood or Softwood.